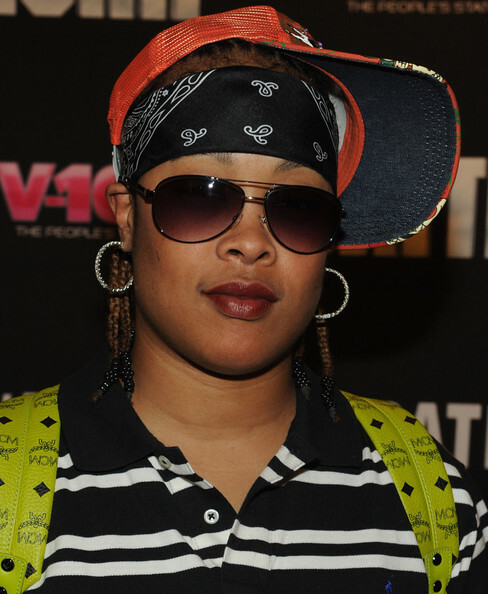 April 14: Rapper Da Brat is 42. Actor Antwon Tanner (“One Tree Hill”) is 41. Apr. 14, 2002: Tiger Woods wins his third Masters Golf title and becomes only the second person ever to win two of the titles in a row.